Harry here with our July sign-up bonus update. 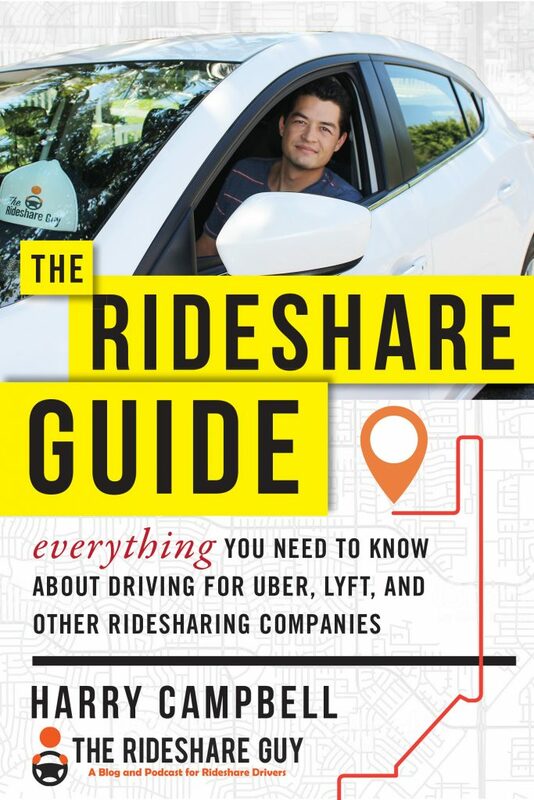 Summer is in full swing, and as people leave the city for vacations and so forth, the rideshare business can be kind of slow – although the opposite may be true if you’re near a popular summer destination! Also, we’ve also got a new sign-up bonus from Caviar to mention so make sure to read on. Last month, we saw sign-up bonuses falter in many areas around the country. Fortunately, the slide seems to have stabilized this month, with most bonus amounts holding steady in most US cities. 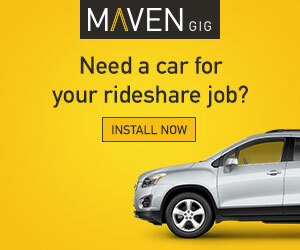 If you’re new to ridesharing, the summer months can be excellent for getting a feel for the gig without the constant pressure of keeping up with back-to-back requests. And if you’re a veteran driver, the slower pace can be a great incentive to bring new drivers on board (and earn some extra cash) or focus on referring new passengers (see the news about Lyft’s Ambassador Program below). Don’t forget: Our new sign-up bonus page has a helpful list of links to sign-up bonuses for all the various driving and delivery platforms. Be sure to check back there if you’re not quite ready to sign up yet! Lyft bonuses dropped sharply in many cities last month, so I’m glad to report that they haven’t gone down any further, for the most part. I always recommend starting with Lyft first if you’re new to the industry: they promote a more driver-friendly culture and you’ll be able to get a feel for the gig without the pressure of constant back-to-back ride requests. Find out more about why I recommend starting with Lyft, or use my link to start earning your sign-up bonus right away. Below, you’ll find the current sign-up bonuses by city, along with the number of rides you’ll need to complete in your first 30 days to earn them. Those marked with an * may have additional requirements, so be sure to check the Lyft website for the latest rates and information. You can sign up to drive with Lyft using our link here. This month, Lyft has also opened up a new referral bonus program. As a Lyft ambassador, you’ll earn $10 for every new passenger you refer to Lyft, and up to $750 for referring drivers. This can be a great way to earn extra cash without putting extra miles on your car. You also have the power to create custom, easy-to-remember codes for your referrals to use when they sign up. During certain special events, Lyft will even offer hourly rates for ambassadors to attend and recruit Lyft users. Even if you don’t plan on recruiting hundreds of people, this is a quick and easy way to earn some extra cash with the Lyft platform. You never know when you’ll run into someone who needs a referral code! Click here to sign up today. Unlike Lyft, Uber doesn’t publish a current list of sign-up bonuses. But their bonuses vary wildly by location – in heavily trafficked metros, bonuses can reach up to $1,000. Conversely, cities that are well-saturated already may not offer any bonus at all. 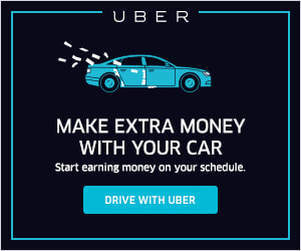 Lately, Uber has been employing more unconventional bonus schemes in some cities – offering to double your earnings for a given period after you sign up, for instance, or offering to let veteran drivers who score a certain number of referrals keep 100% of their fares. These options are typically less lucrative than straight cash, but they’re still better than nothing. The best way to find out the current offers in your area is by emailing support@uber.com. If you’re ready to jump in right away, you can also click here to sign up with my referral code. Even though a majority of drivers are doing rideshare, there are a lot of benefits to adding a delivery service like Caviar into the mix. Their app will tell you how much you will make before you accept a delivery. They pay out more per order instead of making their couriers rely on tips. They prefer to build deeper relationships with the restaurants they work with so the order process is much more seamless. There is no 5-star ratings system. And they even have a parking ticket reimbursement program after you do 100 deliveries with them. In the upcoming weeks, we’ll be sharing our experience about the sign-up process, the app, what it’s like to be a driver and of course how much money you can make, so stay tuned! In the mean time, you can use this link to sign up (and if you’re in SF, you’ll receive a $40 bonus after completing 40 deliveries within your first 2 weeks). The bonus is available for SF drivers until the end of August. Another delivery option is DoorDash. DoorDash offers sign-up bonuses up to $100 in select cities, and the tips you’ll earn on the job aren’t half-bad, either. To find out the current bonus in your area, send an email to dasher@doordash.com or click here to sign up for DoorDash using our affiliate link. If you like getting paid instantly for the work you do (and who doesn’t? ), DailyPay offers a great program which helps you cash out every time you hit the road. Previously, the service was only available to Uber drivers – but the company has expanded to accept DoorDash earnings as well. This is a cool integration because now you can work for multiple services in one day and still get a single payment at the end of the day. Find out more about DailyPay and other instant pay options here, or head over to DailyPay’s website to try DailyPay free for two weeks. Another major player in the delivery game is Postmates. This month, Postmates’ sign-on bonuses remain high – up to $200 in some cities. This is another great way to dip a toe into the delivery waters. If you’ve already delivered with UberEATS or DoorDash, Postmates will be a piece of cake. Go ahead and grab those bonuses by using this link to sign up for Postmates. UberEATS is still going strong in many cities, and the per-mile payouts often equate to better income than regular UberX fares. The only way to get UberEATS requests is to accept the in-app invite and pass a (very brief and very easy) quiz on their website. You’ll also need to pick up an insulated food bag (requiring a deposit of $17 or so) from your local Uber office, although lately they’ve been seeming a bit more relaxed on that requirement. If you haven’t received an invite yet, keep your eyes peeled, as this can be a great way to expand your income! 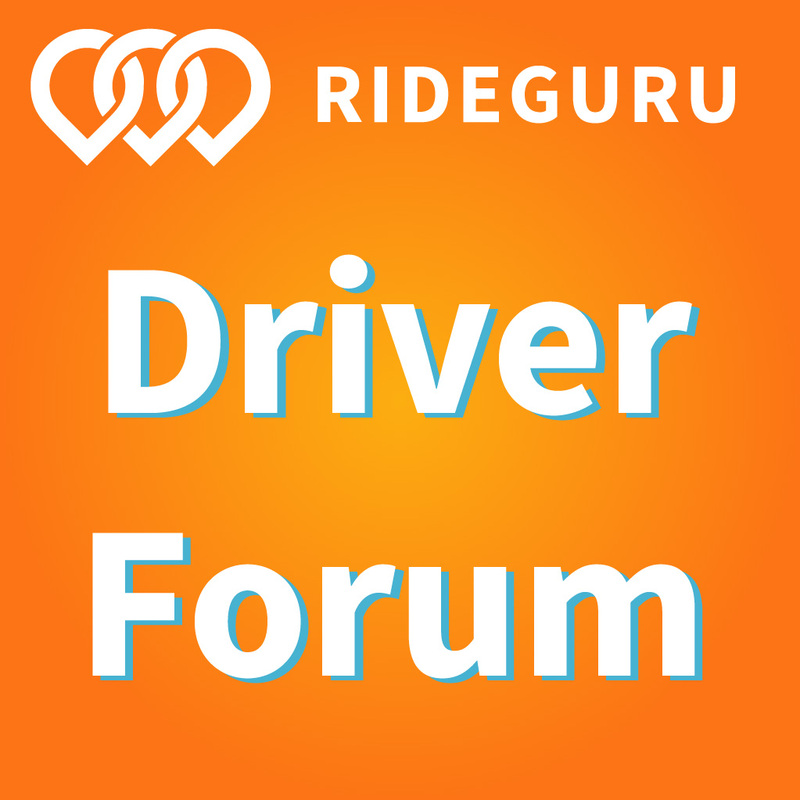 Drivers: how have the latest round of bonuses been treating you? Let us know!